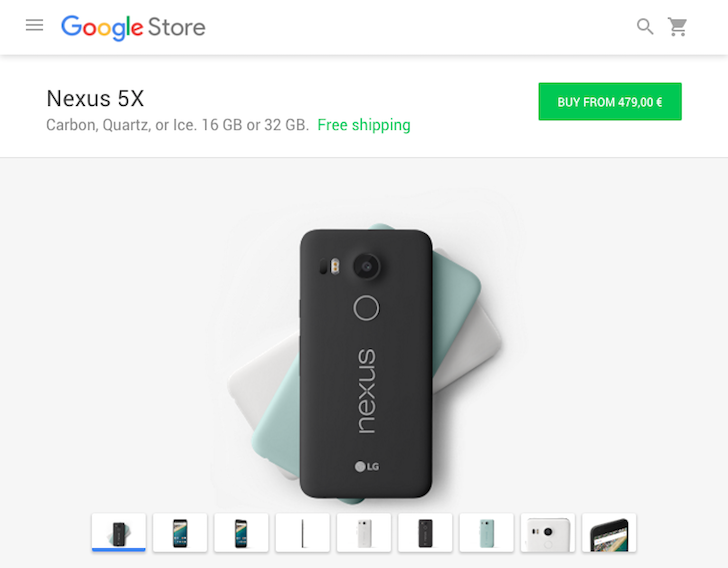 Google's Nexus 5X smartphone is now available for pre-order across Europe. All you have to do is to head to Google Play and place your order. 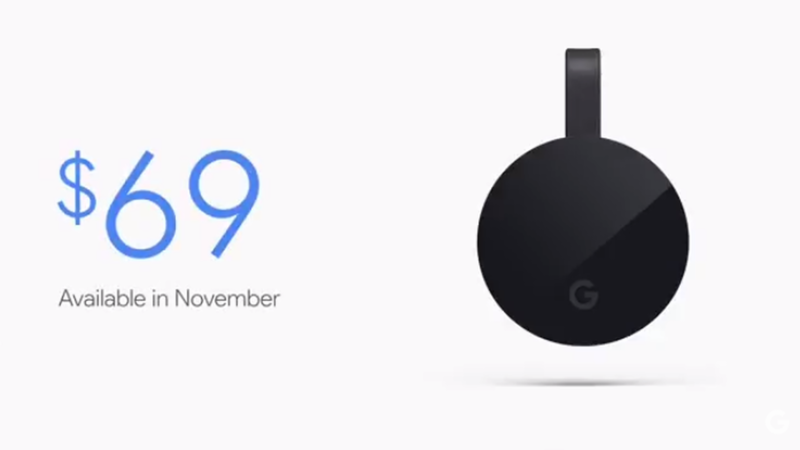 In some countries, like Spain, Italy, Germany, and France - are getting a free Chromecast with the purchase of the handset until December 8th, which should partly make up for not including the $50 Play Store credit or the 90-day Play Music subscription that come with orders in the US. As expected, the prices for the 16GB and 32 GB models are €479 and €529, respectively. Orders begin shipping by November 9th and come with free 3-4 business day shipping, so they'll be in customers' hands before the end of next week. The Pixel phones were the highlights of the Google press event earlier, but the two smartphones were not the only things unveiled by the company there. The Chromecast Ultra has been announced at the event, which will be able to stream 4K content with ease. 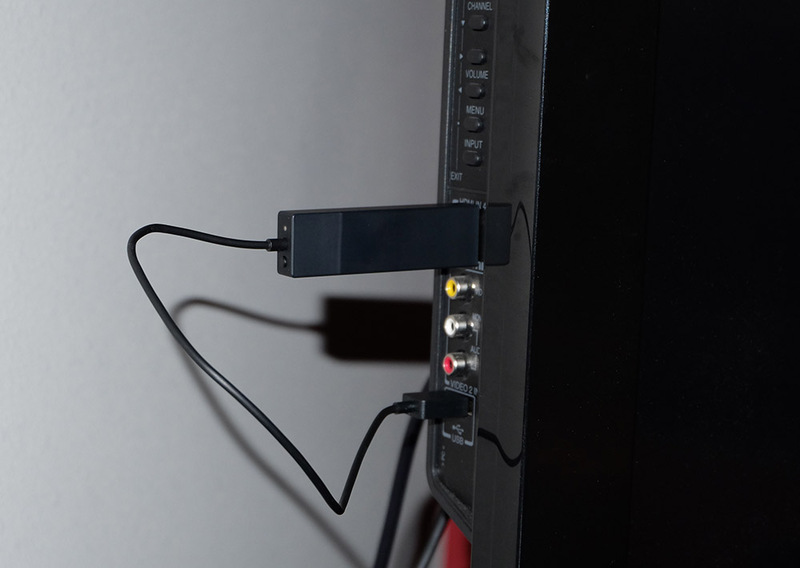 Consider this as an upgraded and beefed up version of the popular Chromecast 2. Along with support for Dolby Vision and HDR10, supported apps include YouTube, Vudu and Netflix for starters. It should also be able to playback Google Play Movies by November. According to Google, users will experience a general increase in speed compared to the Chromecast 2 (1.8 times to be exact) in any stream. 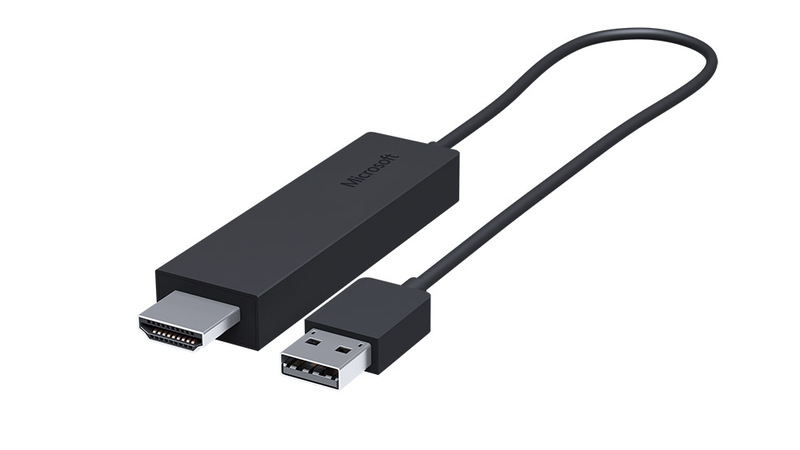 If you do not have a Wi-Fi connection that is fast enough to stream video content at 4K resolution, the Chromecast Ultra can also directly take in an Ethernet cable, thanks to an Ethernet port on the accompanying power adapter. As with the previous versions, Android mirroring on your TV will be supported and so will Google Home. It will go on sale in November with a price tag of $69 in the US. 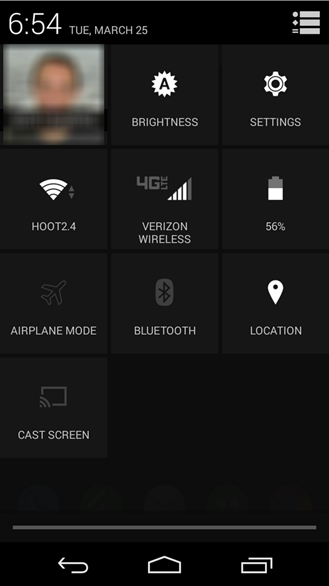 Google is working on integrating Chromecast on Android with Media Apps. 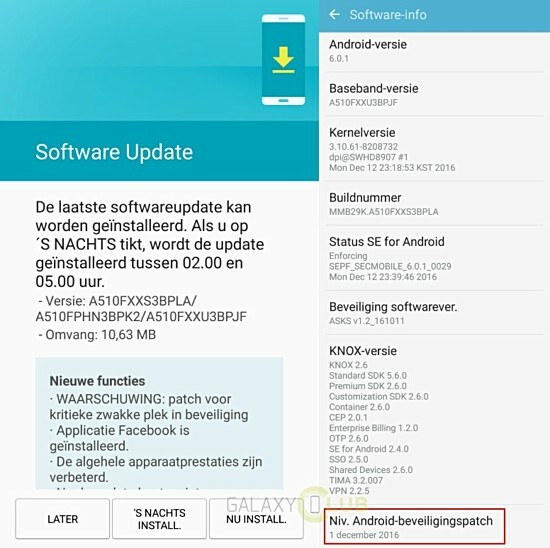 Today, many users who have either Nexus devices or one of the newer Motorola handsets which are running Android 4.4 have been reporting that a new "Cast Screen" button has appeared in the Quick Settings menu when certain Chromecast Enabled apps are run. Obviously, it sounds like you'll be able to mirror your Android display on your TV through Chromecast, but no one has gotten it working yet. Google's official YouTube App for Android has been updated to version 10.31.55 with some new features and a New improved Video Editor and some Chromecast bugfixes. The new feature will allow you to add music to the clips you upload, crop them, and add from a number of visual filters. 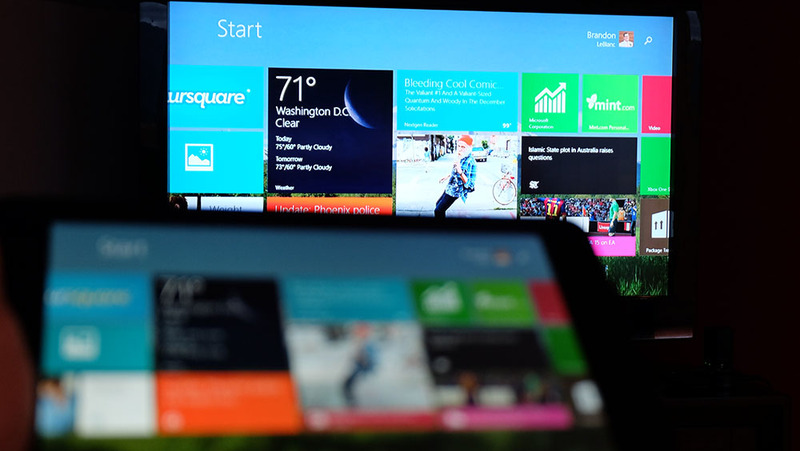 Other features include a redesign of the app's front page it is now separated in 3 tabs. The "home" tab displays interest-based suggestions; the "subscriptions" tab will give you a feed of all the channels you are subscribed to; and lastly, the "account" tab will give you access to your history, videos, notifications, and playlists. The "upload video" button can be found in the "account" tab. The update also contains the vertical video tweak from now on, when you watch a video that has been shot vertically, going in full screen will not rotate the clip in landscape mode and squeeze it between two huge black bars. Instead, vertical videos will properly display in portrait mode on your phone.